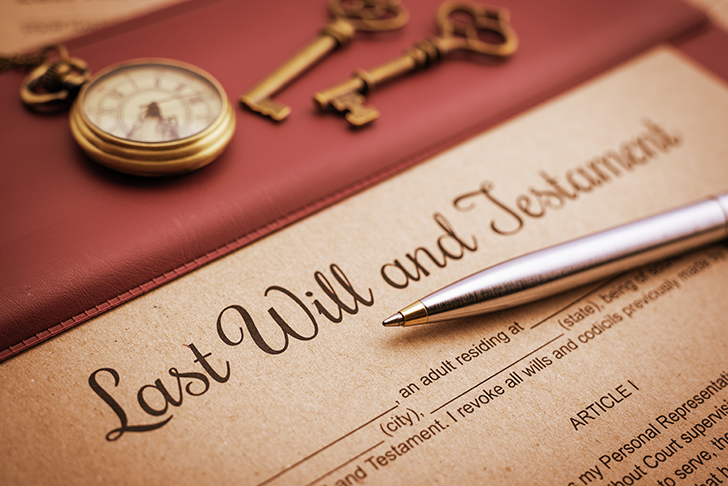 A Will is not an easy topic for most people to discuss. Family and friends do not like to discuss what will happen with someone’s assets/property when a loved one dies. 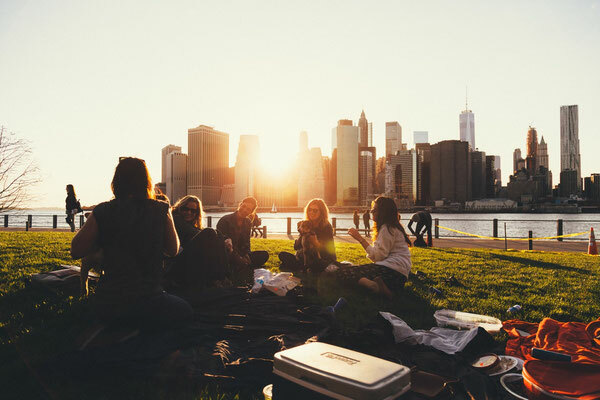 The primary way to eliminate the burden from your family and loved ones is for you to make a conscious decision now, of what your intentions are after your death. A Will (testament) is a legal document that designates to whom and how your personal assets/property should be distributed after your death. A Joint Will is a Will executed by two people normally spouses who both agree that it is their intention that the Will shall be binding and they both sign the Will as being their Last Will and Testament. A Mutual Will is a will completed separately by spouses with reciprocal provisions (a mirror image). A Living Will is a legal document that is used when a person does not wish to have his or her life prolonged by life support systems. This document must be honored by physicians and family as the final expression of your legal right to refuse medical or surgical treatment, as long as you are emotionally and mentally stable when you make your declaration. Do not wait until you no longer have the ability to make a decision. A Durable Health Care Power of Attorney or Health Care Surrogate Designation is a legal document in which a person designates another individual to make health care decisions on their behalf when he or she lacks capacity to make health care decisions for themselves. This legal document will be honored as long as you are emotionally and mentally stable when you make your declaration. Durable Power of Attorney's meet HIPPA requirements for your designee to make medical decisions on your behalf. Though, I cannot give you legal advice on how your Will should be constructed, I will be more than happy to put your intended distribution of your assets and property into a legal document that will be binding upon your incapacitation or death. 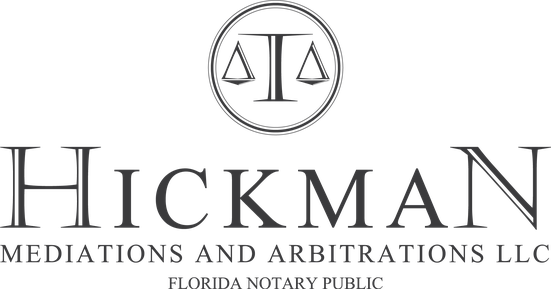 Call Hickman Mediations to schedule an appointment (407) 483-4469. *Hickman Mediations does not provide legal or tax advice. Be sure to consult with your own tax and legal advisors before taking any action that could have tax consequences. Any estate plan should be reviewed by an attorney who specializes in estate planning and is licensed to practice law in your state.